After the video was re-released, social media users were horrified by the rapper’s confession and created the hashtag #SurvivingCardiB, in reference to the R. Kelly documentary Surviving R. Kelly. The post was deleted shortly after. After watching the resurfaced Cardi B video, I was left with many questions. As a fan of her music, I believe that she does need to be held accountable for her actions. If she was a man, she would have been charged after her first confession. Is she just getting a slap on the hand because of the fact that she’s one of the only women in the game right now? 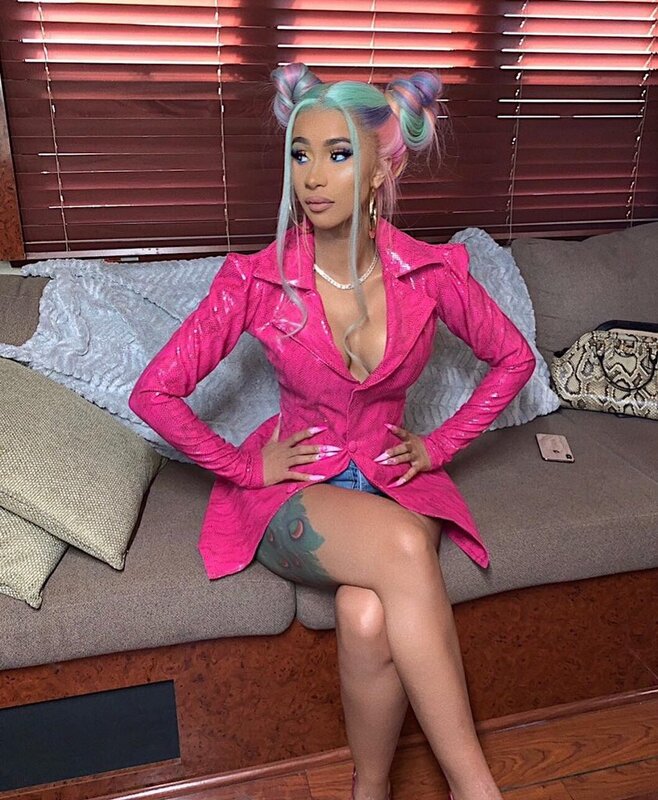 Social media users were on the fence about whether or not Cardi B should be cancelled after discovering what she did in her past. Many users have compared her to the now disgraced comedian Bill Cosby, who drugged and sexually assaulted over 60 women over the course of three decades. While some users have pointed out that many male rappers have admitted to selling drugs, pimping women and other illegal activities in the past, no one is pitching a fit about it. I love Cardi B as an individual and her Invasion of Privacy album is everything to me, but just because you made a few bops does not mean you’re invincible to the law. There needs to be an investigation into what really happened, but I doubt that will happen because of how protective the music industry has been of her. It does not matter how horrific the crime is, the music industry is not able to lose their biggest money maker. I respect the fact that Cardi B was open and honest with her fans about her early struggles. . However she needs to show some type of remorse for what she did. The rapper has since done another Instagram Live video, where she expressed her lack of care for the public opinion on the issue, and will continue to make music. Even though, the rapper isn’t taking accountability for her actions right now, it will all come back around in the future and bite her. As for now, Cardi B will remain the Queen of Hip-Hop until someone new comes along and takes the crown. I say give Cardi B a few more years in the spotlight, and let her bring about her own downfall. Anisa Brown can be reached at anisa.brown@theminaretonline.com.